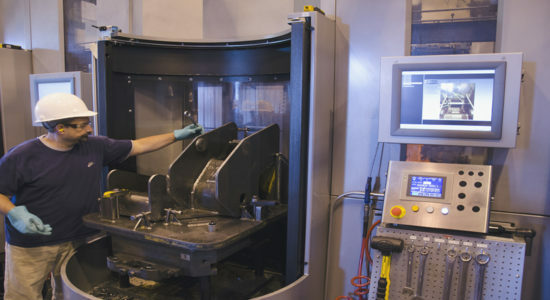 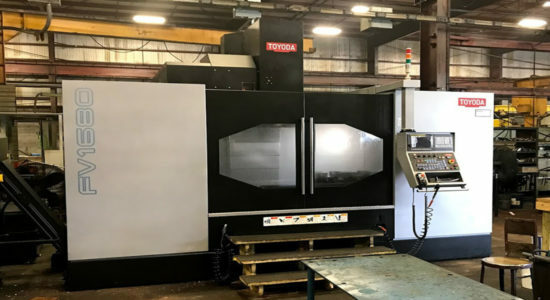 Although they were still getting the job done, Caterpillar Lafayette’s 20 to 25-year-old Toyoda machining centers were showing their age and needed to be upgraded. 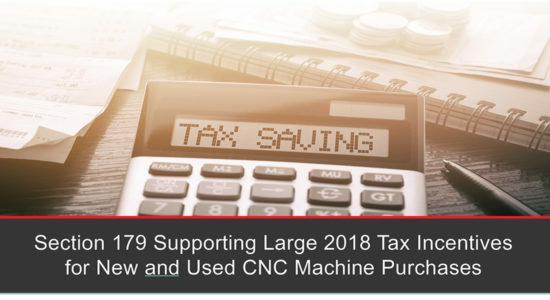 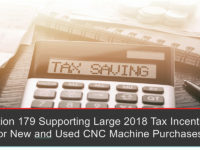 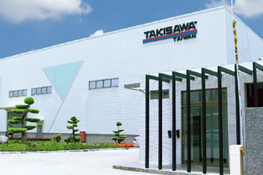 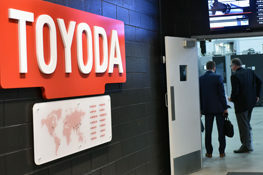 A thorough, competitive analysis and running production numbers confirmed that the total cost of ownership on Toyoda equipment was far lower than alternative options. 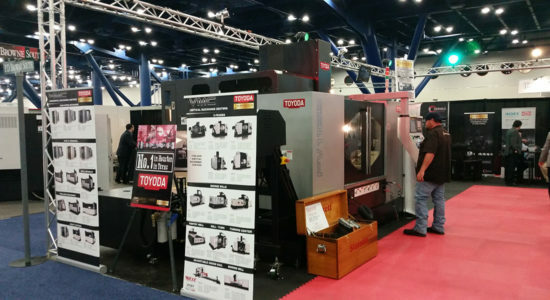 CAT is known for getting the life out of their equipment—and Toyoda’s rugged, robust design fit the bill. 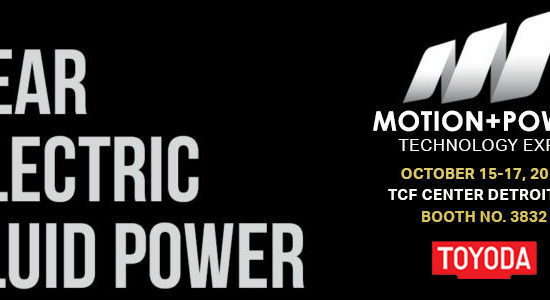 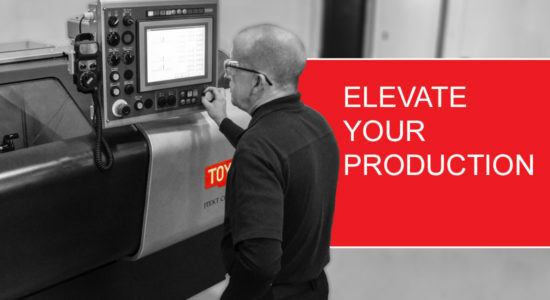 Like CAT, Toyoda maintains a competitive advantage by delivering higher power density, lower total cost of ownership and superior product support. 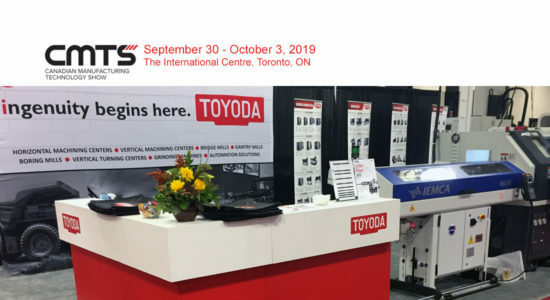 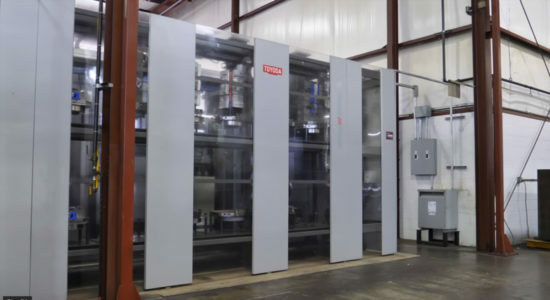 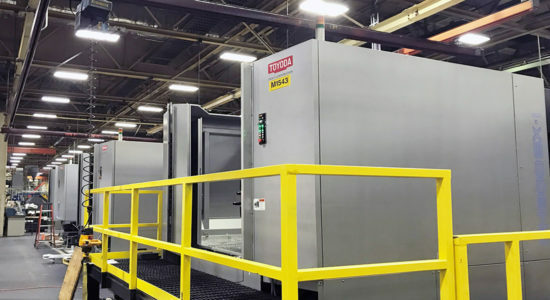 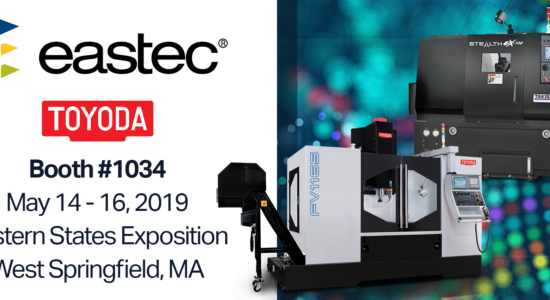 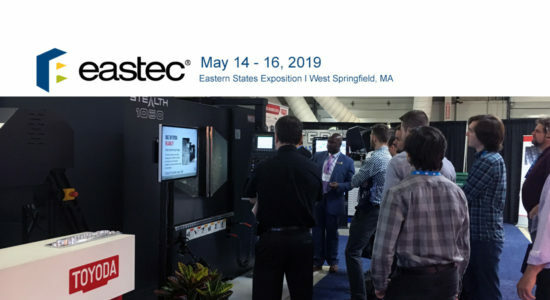 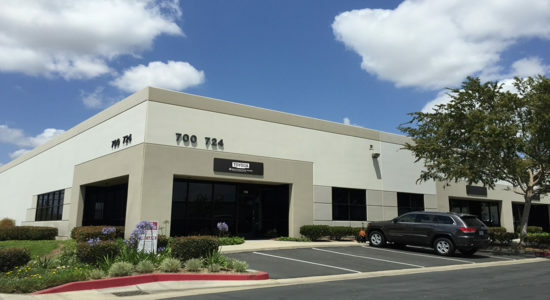 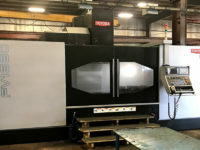 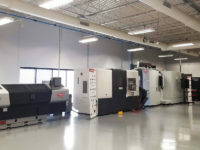 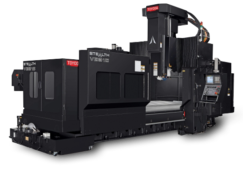 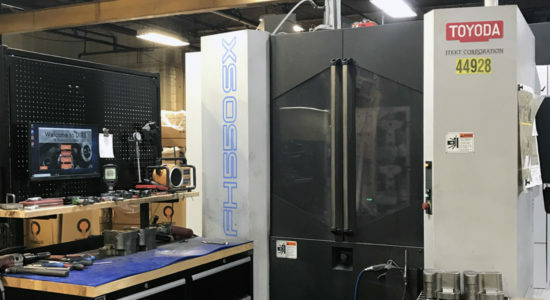 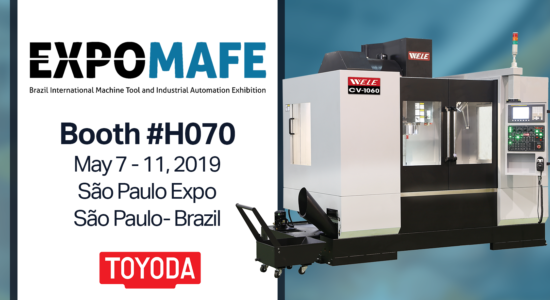 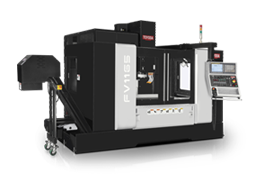 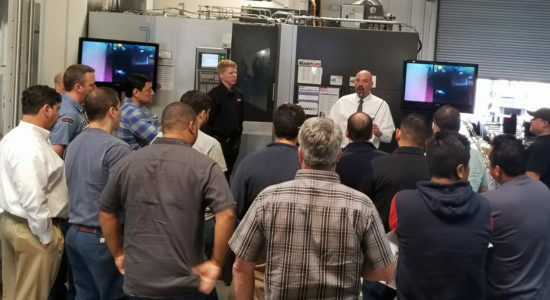 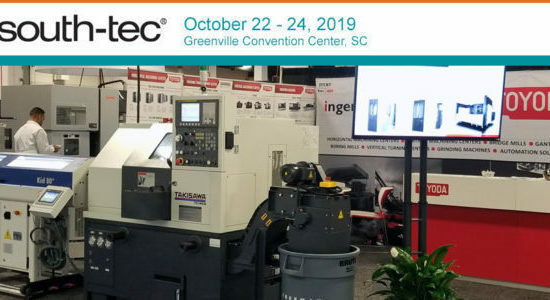 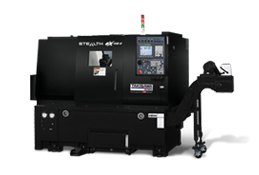 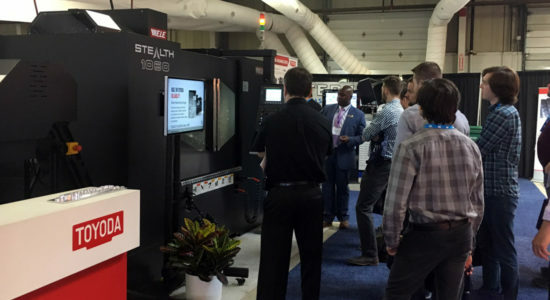 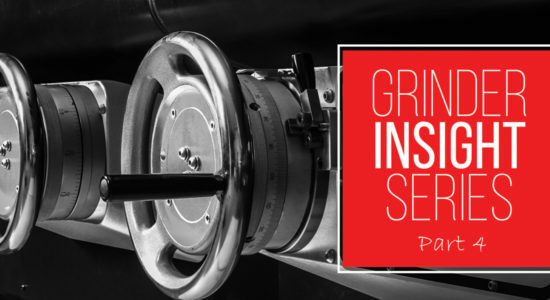 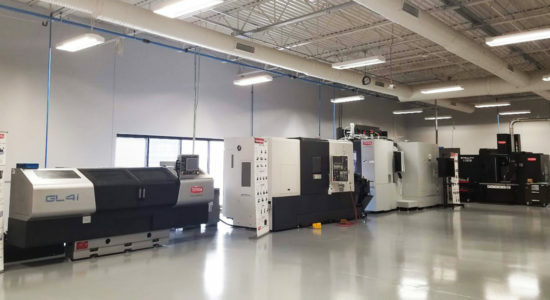 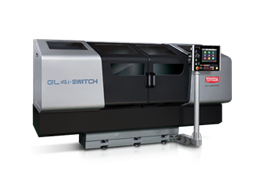 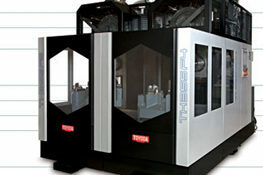 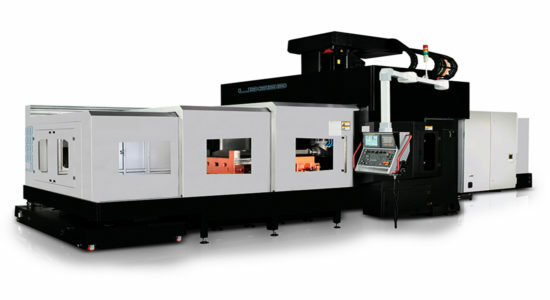 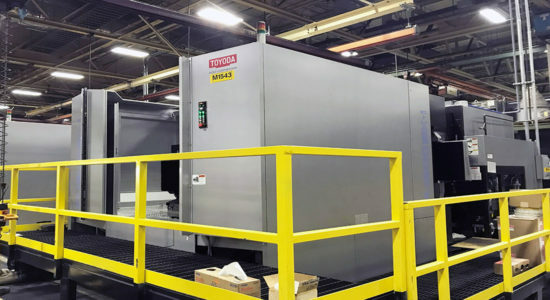 Toyoda knows production can’t wait for long shipping and installation periods—that’s why they have their machines in stock and ready to hit the ground running. 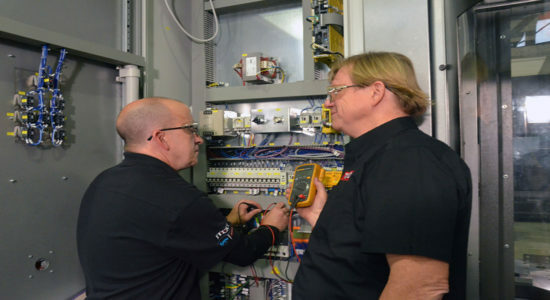 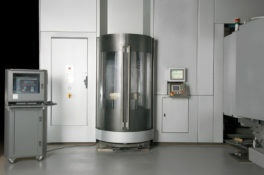 Upgrade aging equipment while maintaining low operating costs. 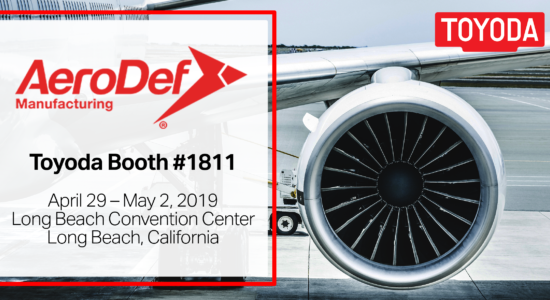 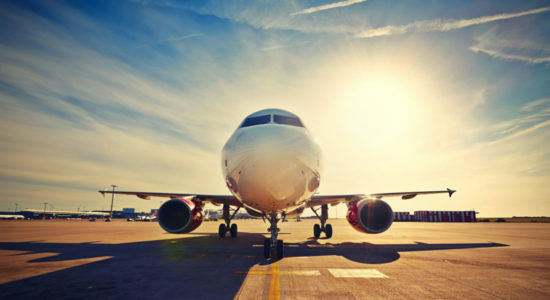 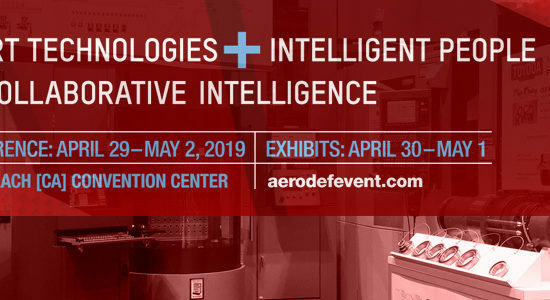 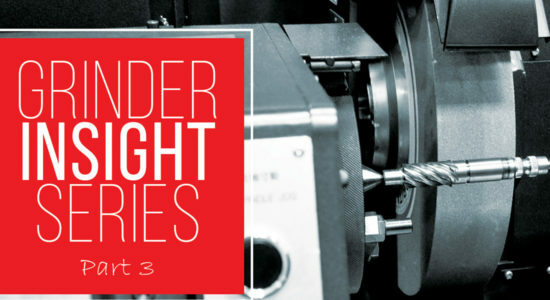 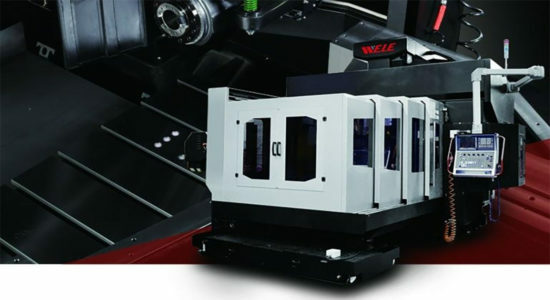 Increase accuracy and efficiency with newer technology. 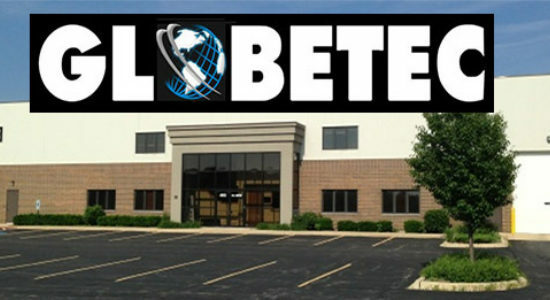 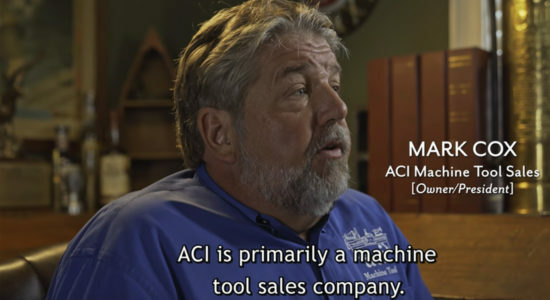 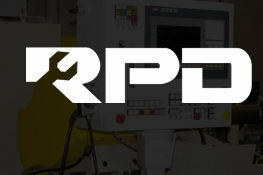 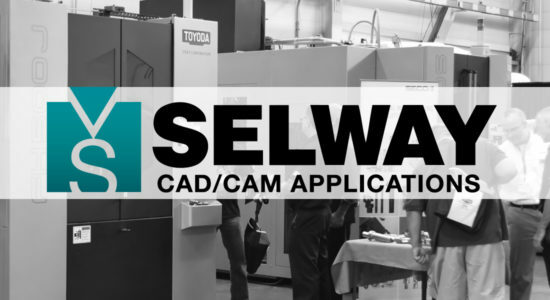 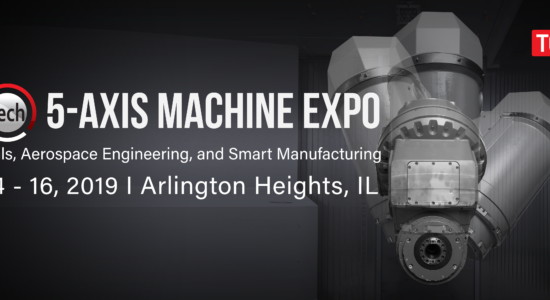 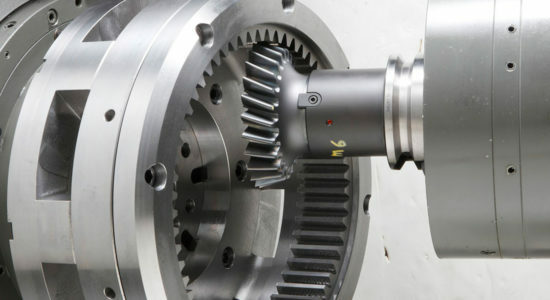 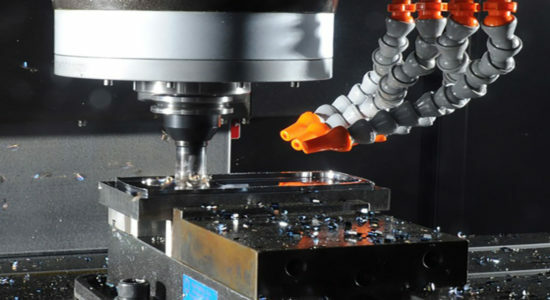 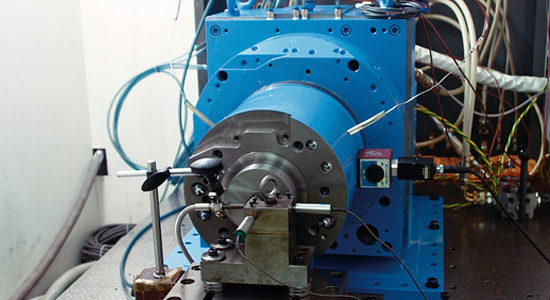 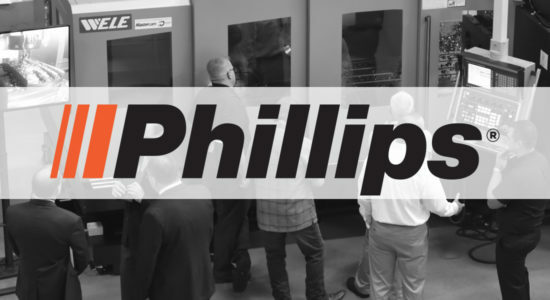 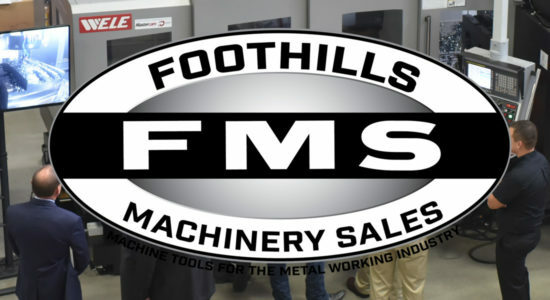 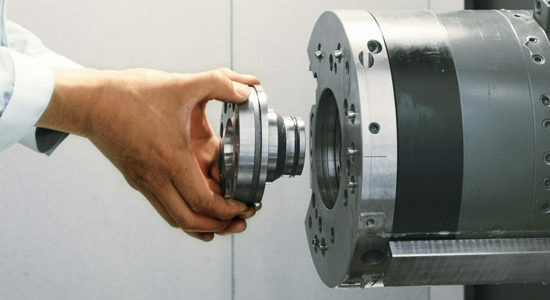 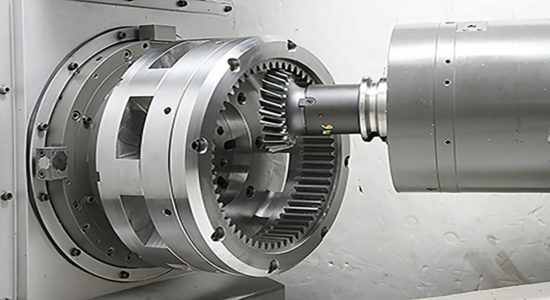 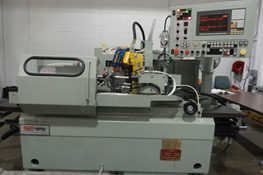 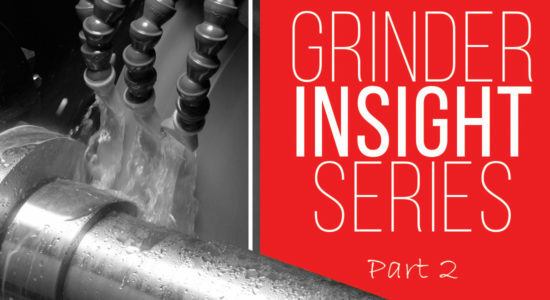 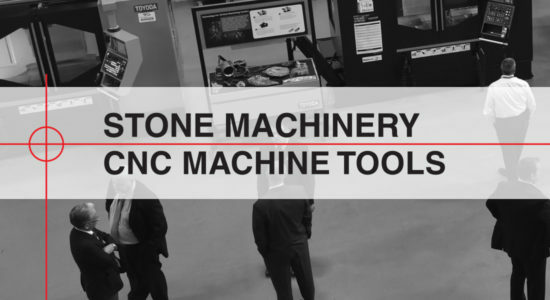 Standardize machining tools throughout the facility. 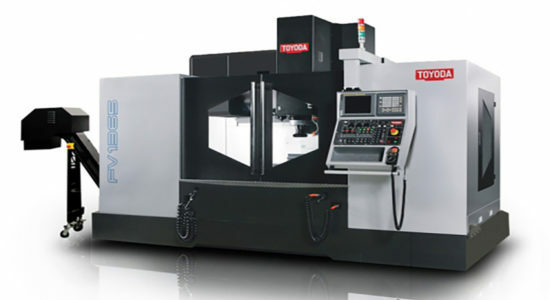 joined the ranks of other reliable Toyoda machines. 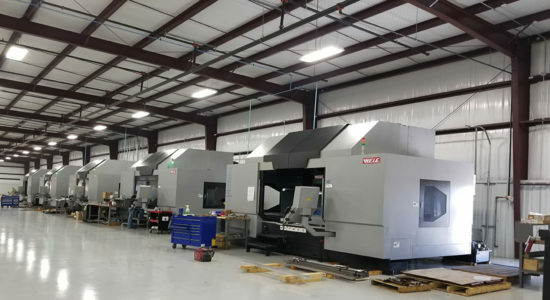 Running the new machines with the same program, producing the same parts CAT was able to increase production by 25%—covering their increase in value and paying for the machine upgrade. 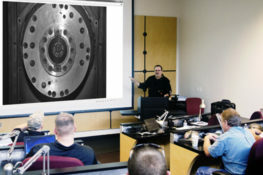 Post-installation, CAT was immediately running 37% faster cycle times. 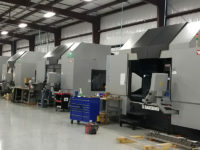 Being able to do more in less time eliminated employee overtime needed to reach production requirements. 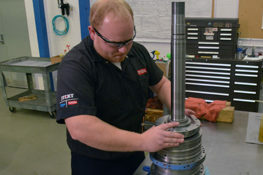 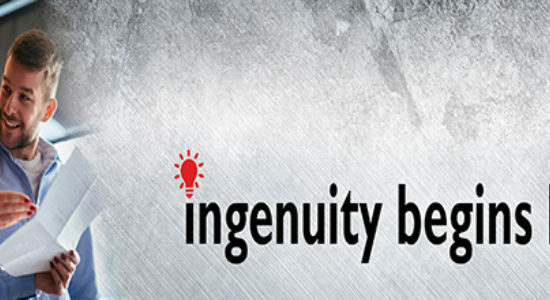 CAT immediately ordered 3 larger machines to run connecting rods for diesel engines. 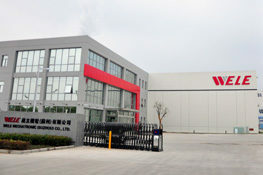 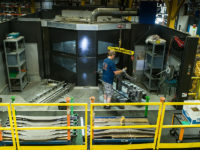 The upgrade is slated to more than double production. 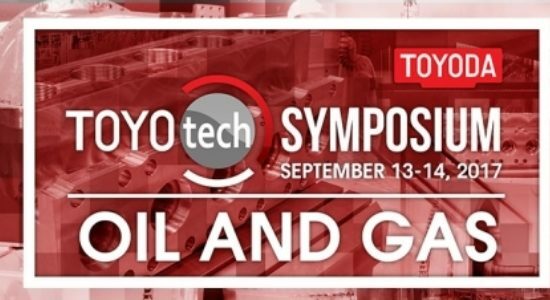 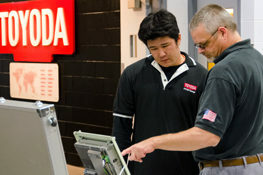 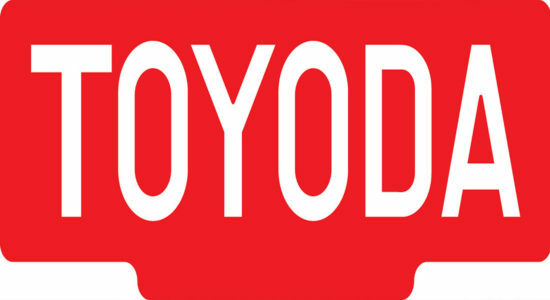 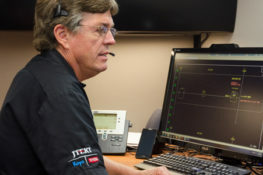 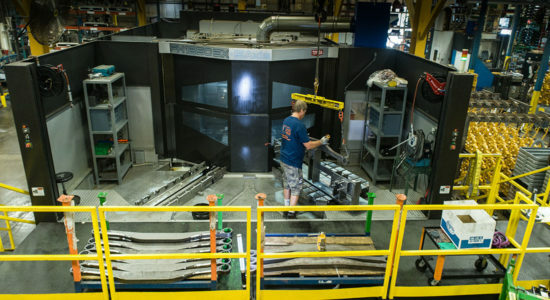 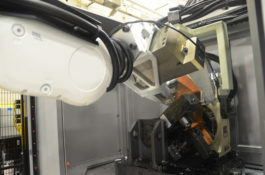 CAT’s significant ROI has now enhanced Toyoda’s reputation in the Lafayette facility. 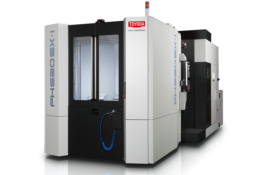 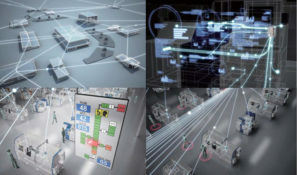 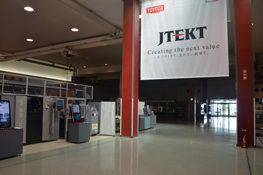 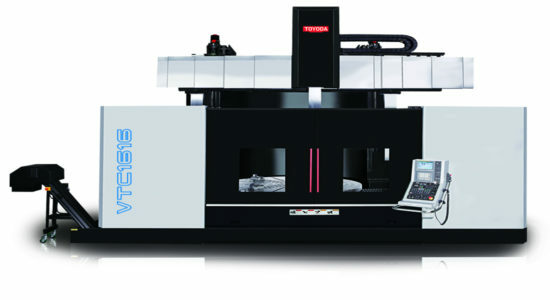 As machines reach capacity or age limit, they will look to Toyoda for the solution. 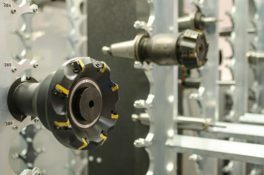 Caterpillar is the world's leading manufacturer of construction and mining equipment, diesel and natural gas engines, industrial turbines and diesel-electric locomotives.